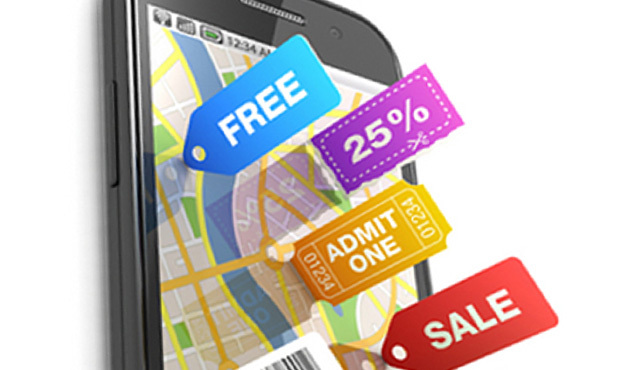 Our client is a Social, Local and Mobile (SoLoMo) Advertising company headquartered in Europe. Our client’s distinctive proprietary technology platform leverages the idle screen of mobile devices by allowing enterprises to send targeted promotional messages to efiectively engage their targeted audience and allowing subscribers to avail rewards and loyalty points. This permission based platform helps enterprises to deliver timed rich media content and instantaneous videos to its target audiences who have subscribed for the service. The platform helps brands increase reach and profitability and the subscriber in turns gets opportunity to monetize their idle screen. In today’s technology centric environment most of the consumers are using mobile devices to work, socialize, read etc. for an average of 3-4 hours a day, thus making marketers to rethink their marketing strategies. Marketers who are approaching their customer with SoLoMo marketing approach are delving into new territory with several opportunities. Our client’s platform helps its customers to tap new opportunities by allowing them to send promotional messages to subscriber’s mobile screen and subscriber’s in turn earn rewards and loyalty points by performing actions on the messages. Our client initially was facing some challenges with their legacy system. Earlier, our client was using Ad serving engine which took lot of time to serve HD quality ads on mobile devices. The server I/O was also huge and it needed continuous monitoring to overcome the issue. There was a need to create analytics and event management engine to capture all the information of user interaction on App as well as server side. There was also a need to create automated reports for analytics and referral partner for further analysis. Our client also wanted the facility to create in app surveys and a functionality to collect the data oine. Xoriant with its extensive experience in Mobile Application Development and Analytics made it an ideal choice for working on the technical engagement. Develop Ad serving engine platform on Android and iOS operating Systems. Develop Ad uploading process which can send the information to ad serving engine. Create web portal/interface for agencies to upload ads and view reports. Develop analytics engine to capture analytics and view reports. Create cross platform app, so that the same code can be used on Android and iOS. Add capability to serve videos and surveys on unlock for Android devices and via notification on iOS devices. Xoriant was involved in complete Software Development Lifecycle process in building the application, following SCRUM as Agile execution methodology to meet demands of evolving requirements without much compromise on time to market goals. Xoriant team leveraged our multi-technology and multi-platform expertise to deliver an innovative solution to our client that ofered seamless user experience for customers coming through the state-of-the-art web portal and app for Android and iOS platforms. Reviewing the client requirements, available technologies, potential growth plans, and budgets, Xoriant team then created a modular design/ development framework. Xoriant team ramped up teams on Ruby/Rails, Flex, Android, iOS, Xamarin, Java, Spring, Hibernate, Maven and web services to re-architect the app. Xoriant team is currently managing the enhancements and bug fixes, creating POC’s for multiple customers/business partners of the clients using the rich technology skillset. Integrated payment gateway to accept payments using PayTM, PayPal, Oxygen and Yes wallet. Reduced Ad serving time by 70% and improved ad serving experience by using Amazon content management system with S3 services. Automated the process of user registration on reward portal thus eliminating the redundant process of user registration on reward portal. Automated the reward point redemption process thus making the application easier to use and manage user account. Created a configuration to control the app from server side like serving of ads and showing intraday timed ads. Upgraded clients existing legacy ad serving engine, created native and cross platform app and built advanced analytics solution that helped them to reduce ad serving time, automate user registration and reward point redemption and capture user interaction information on the app. 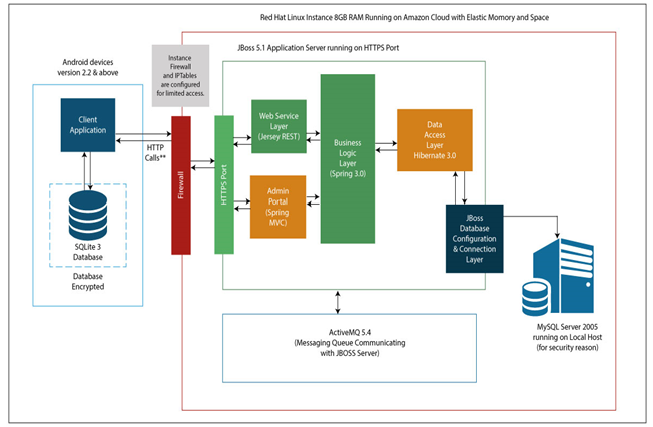 Amazon Cloud Instance, MySQL , Maven and ActiveMQ.